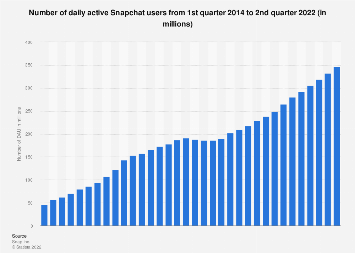 Where Else Can Brands Reach Snapchat Users? 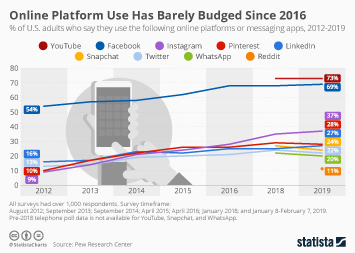 Considering the fact that Snapchat’s user base is relatively small compared to other social media platforms, the messaging app is proving surprisingly popular with brands. 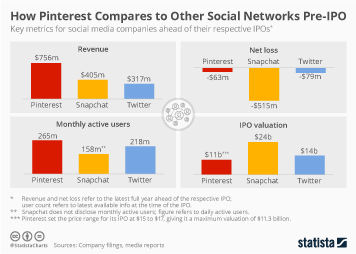 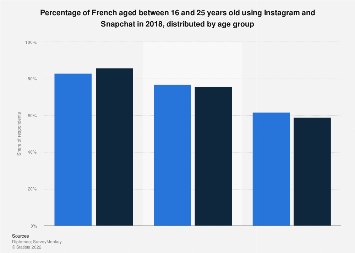 One would assume that companies could reach Snapchat’s users in other ways, say by advertising on Instagram which has a much larger audience. 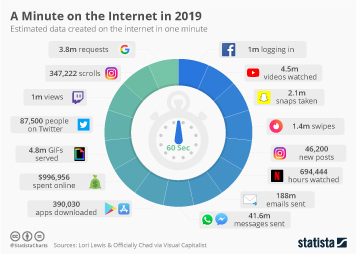 However, that might not be as easy as it sounds. 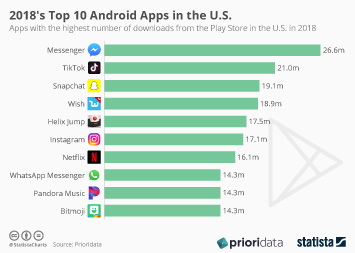 According to data published by App Annie last week, Snapchat has a very unique audience that cannot easily be reached on other platforms. 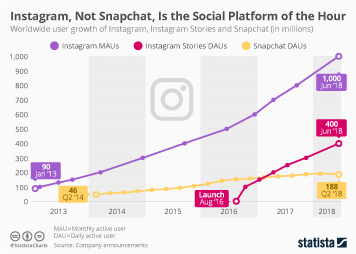 Sticking with the Instagram example, only 54 percent of daily Snapchat users in the U.S. are active on Instagram as well. 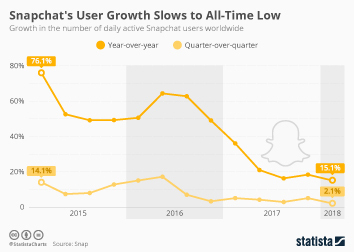 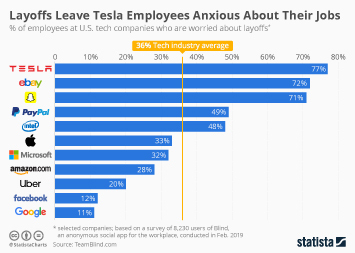 The same is true for many other platforms, which do not share a large audience with Snapchat. 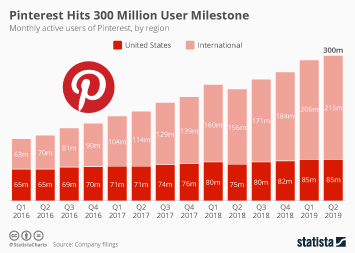 For brands this means that knowing the audience they want to reach is just as important as knowing where to reach that group. 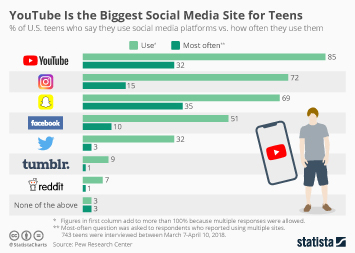 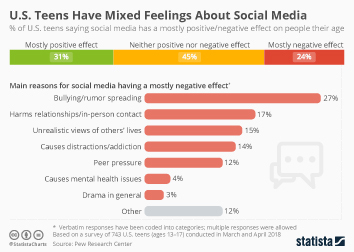 There is no one-fits-all approach to social media marketing, as different platforms reach different people and require campaigns to be tailored to the specific audience’s preferences. 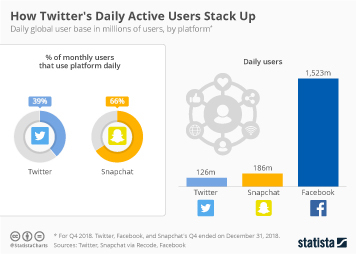 This chart shows how many of Snapchat's daily users in the U.S. use other platforms as well. 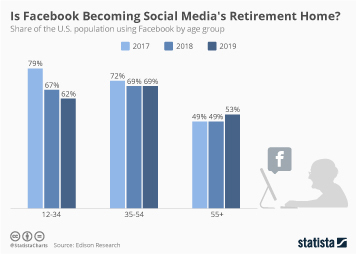 Is Facebook Becoming Social Media's Retirement Home?